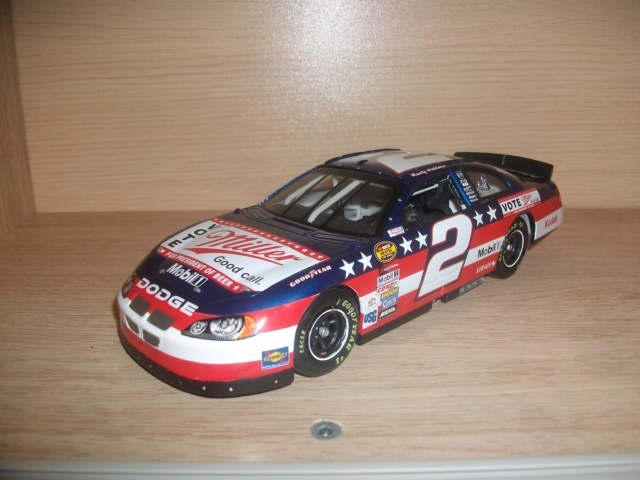 Randy Ayers Nascar Modeling Forums :: View topic - Rusty Wallace Dodge Intrepid 2004 " Vote Miller ". 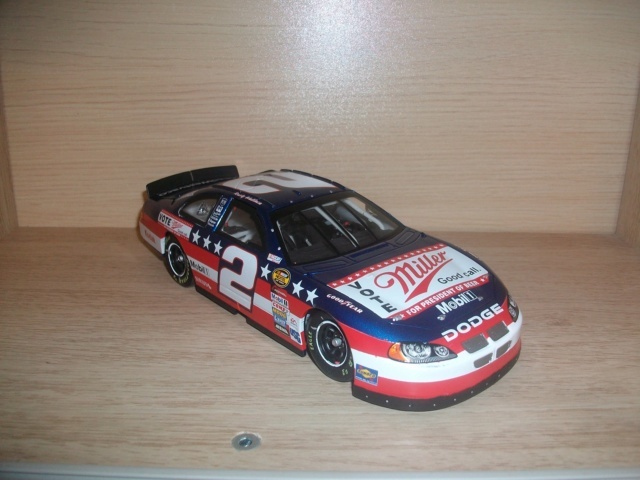 Rusty Wallace Dodge Intrepid 2004 " Vote Miller ". 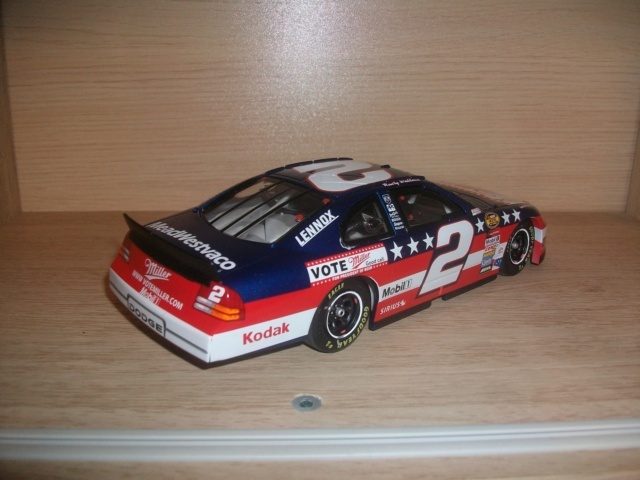 Posted: Sat Aug 04, 2018 1:17 pm Post subject: Rusty Wallace Dodge Intrepid 2004 " Vote Miller ". Another stud! 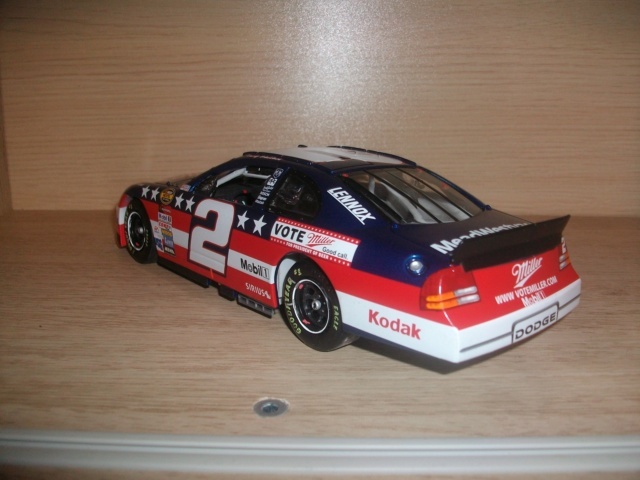 Have you built his Miller Genuine Draft Pontiac? I always thought it was a pretty car. Another great looking build! Really nice work.